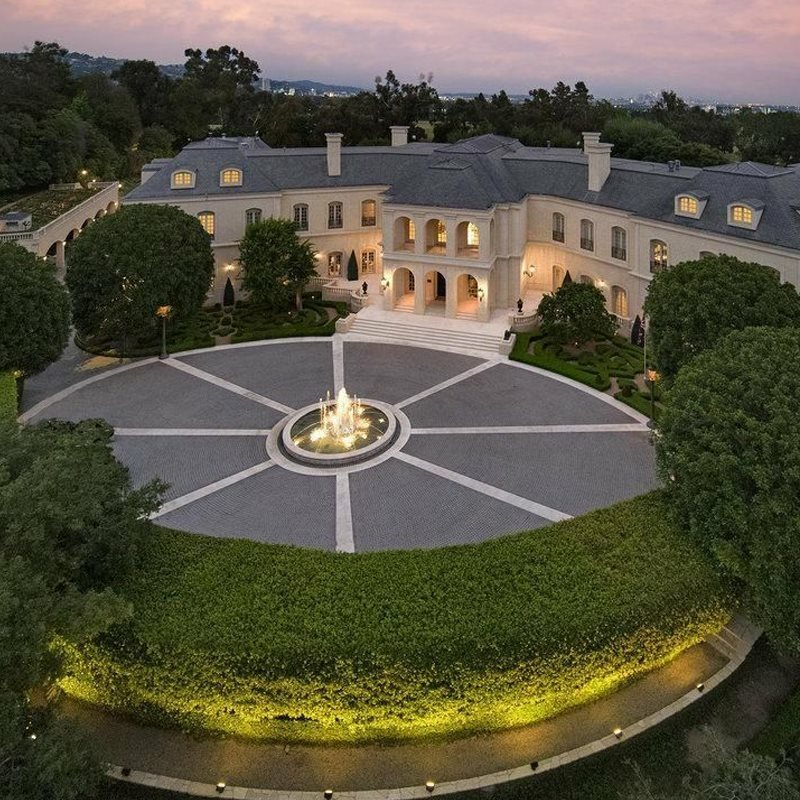 DeLena Ciamacco: The Real Estate Expert: Aaron Spelling's "The Manor" is FOR SALE! 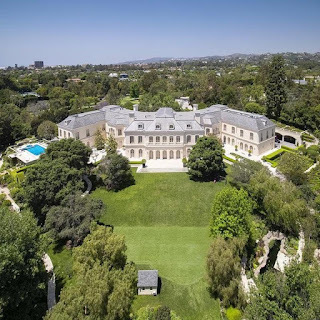 The former home of Aaron Spelling known as ‘The Manor’ is up for sale at $175,000,000. 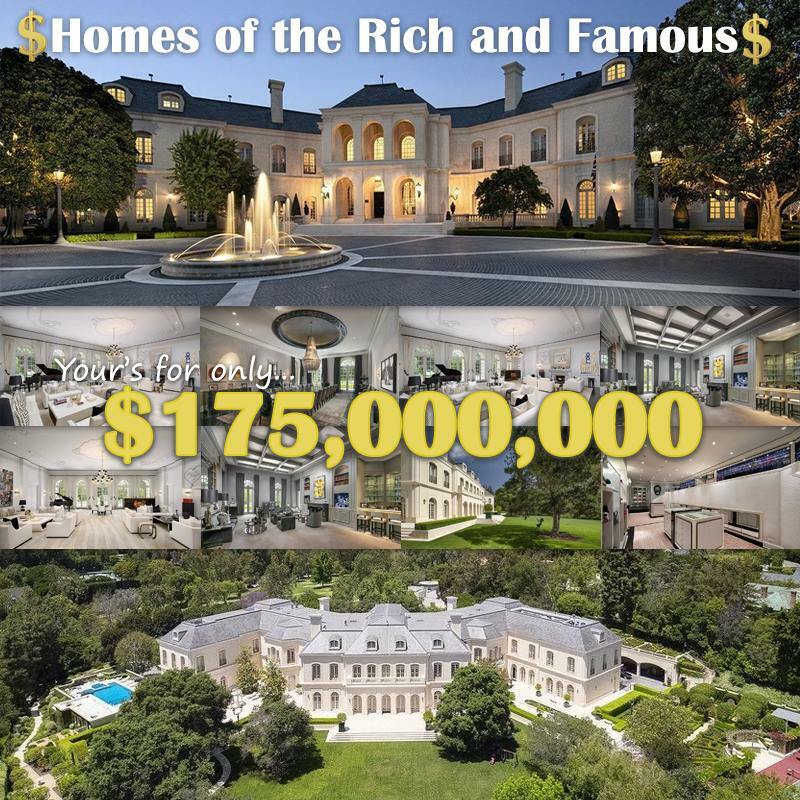 So dig deep if you’d like a home with its a movie theater, nightclub, bowling alley, spa, & another 119 rooms to choose from. 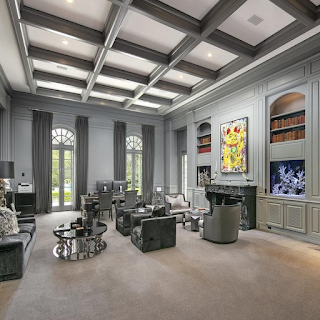 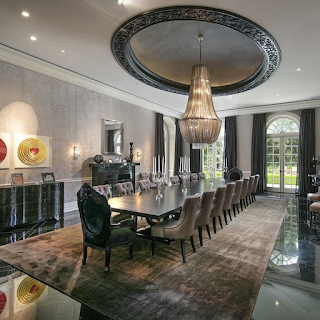 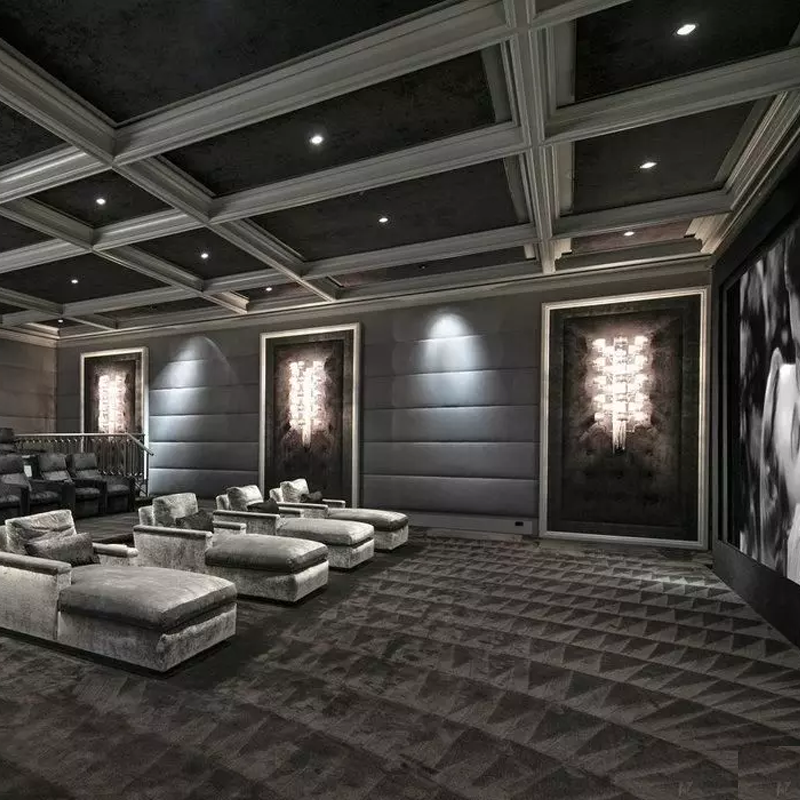 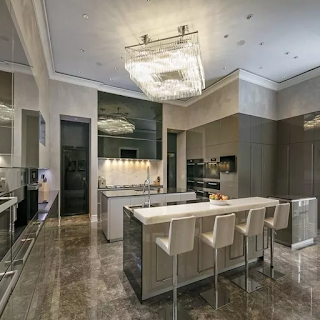 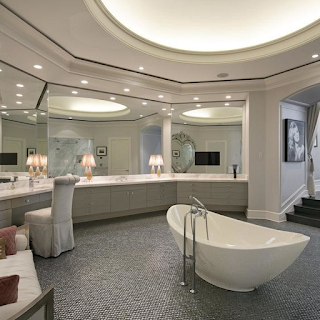 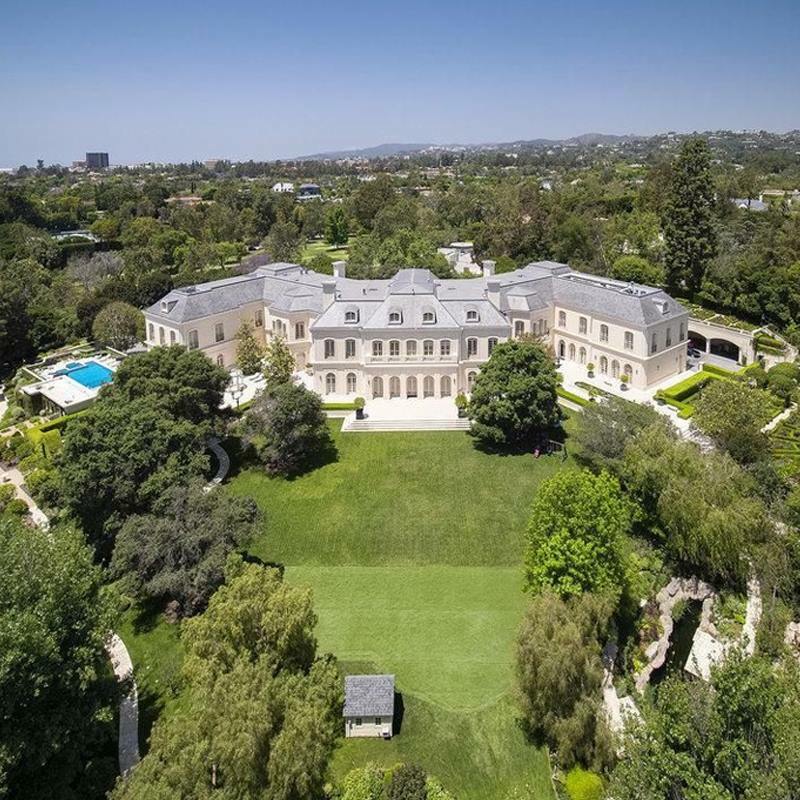 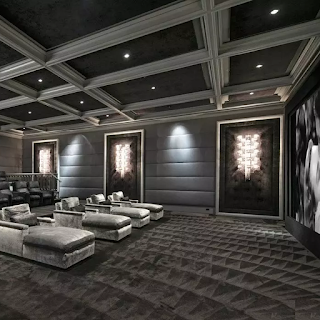 This 56,000 sqft megamansion is even larger than the 55,000 sqft White House. Current owner is Petra Ecclestone the British-born heiress, fashion model & designer.